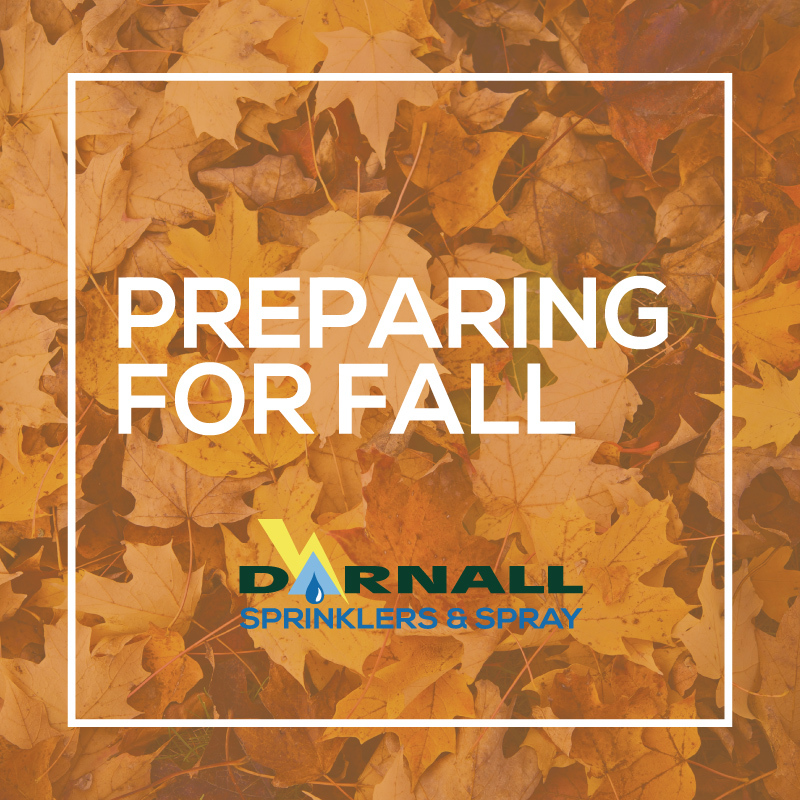 Autumn is coming and with its cooler temperatures and rainfall, this is the ideal time to prepare your lawn for next spring. During this time of year, grass is busily absorbing energy, moisture, and nutrients in preparation for a long, dormant winter. 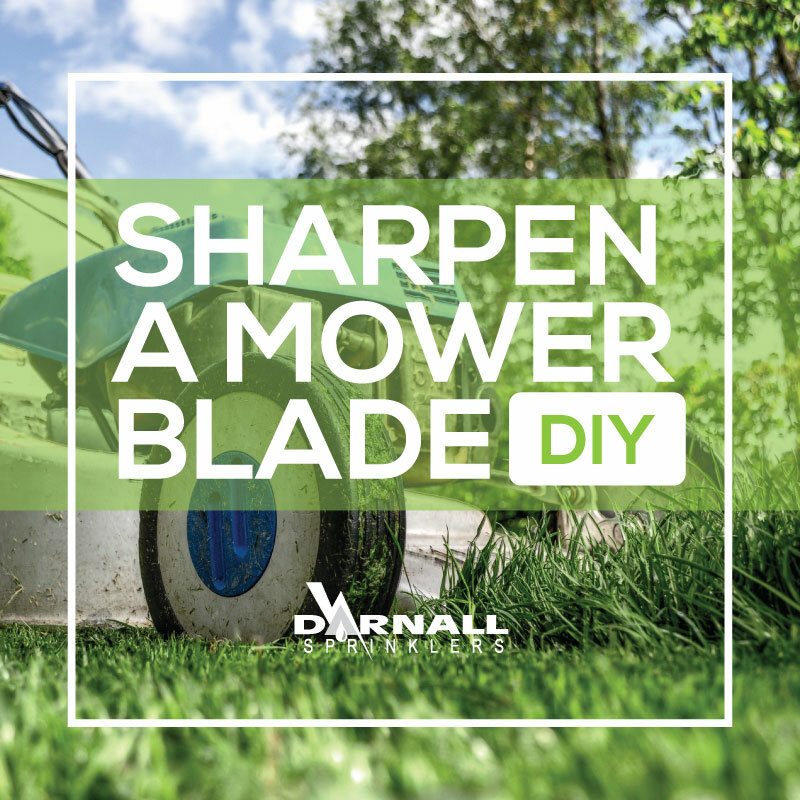 Give it a little attention now, and you will be rewarded with a lush and healthy lawn next spring! Here are a few tips. Fall is also an ideal time to aerate your lawn so that oxygen, water, and fertilizer can easily reach the grass’s roots. You can rent a gas-powered, walk-behind lawn aerator. The self-propelled machine will quickly punch holes into the soil and extract plugs of dirt. If you’ve got a very large yard—say, more than 3 or 4 acres—and don’t feel like aerating it yourself, hire a landscaping contractor. It is important to remove fallen leaves from your lawn as soon as possible. Don’t wait until all the leaves have fallen from the trees to start raking. 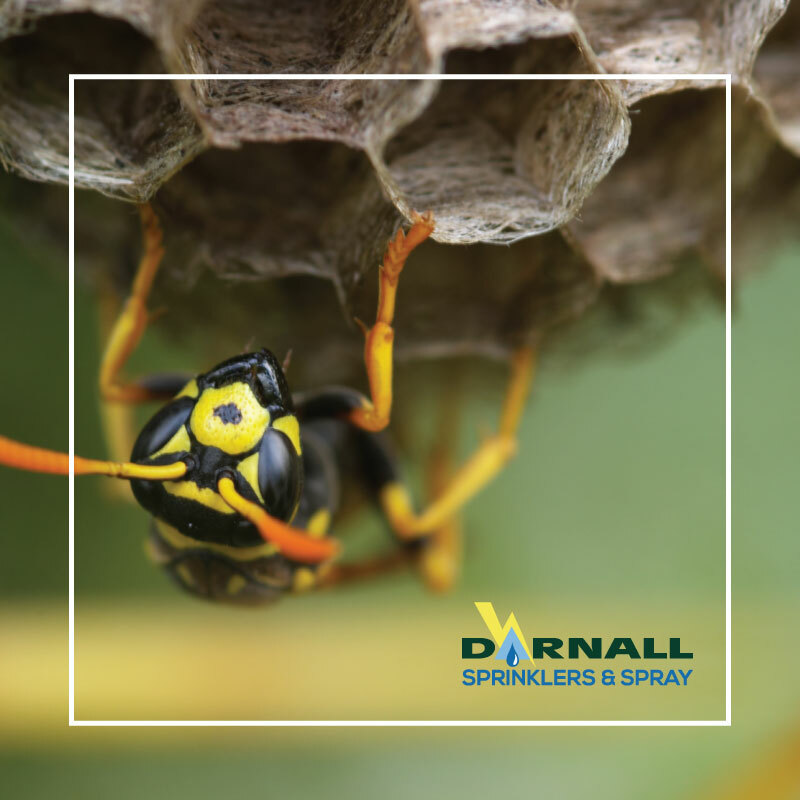 If you do, the leaves will become wet from rain and morning dew, stick together, and form a mat that if left unmoved will suffocate the grass and breed fungal diseases. Most lawn experts agree: If you fertilize your lawn only once a year, do it in the fall. The reason? Grass leaves grow much more slowly as the weather turns cool, but the grass roots and rhizomes continue to grow quickly. A fall application of fertilizer delivers essential nutrients for the grass to grow deep roots now and to keep nutrients on reserve for a healthy start next spring. Need help prepping your lawn for fall? 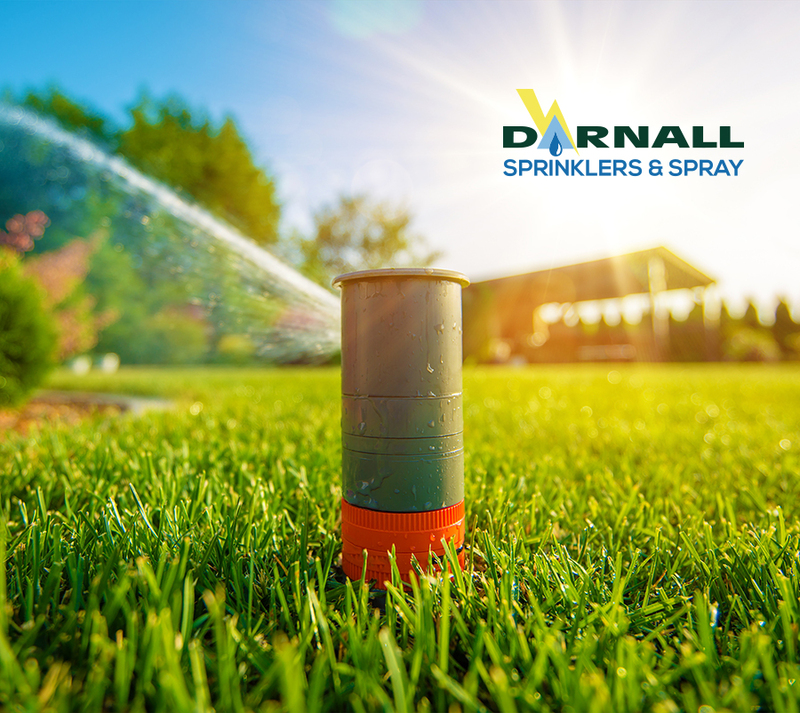 Call Darnall Sprinklers and Spray at 208.777.7688 or complete our Free Request Form below.